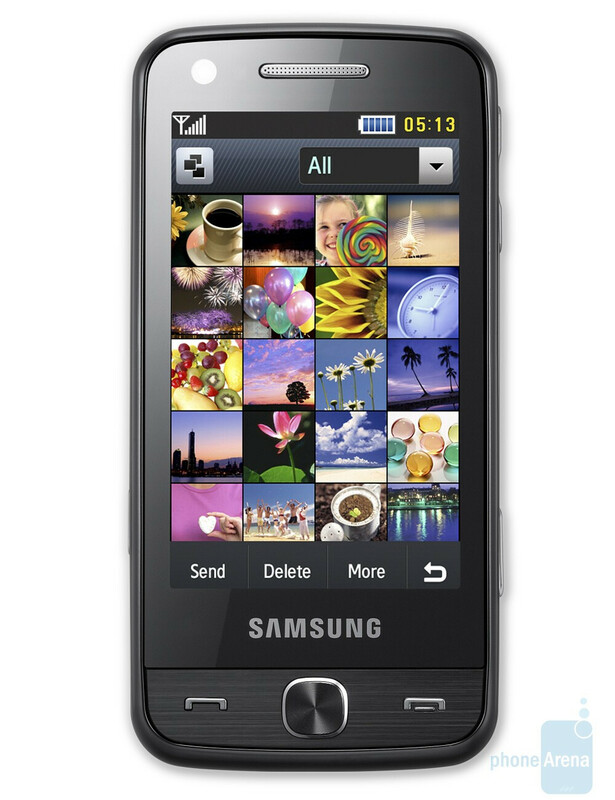 The 12-megapixel Samsung Pixon12 is certainly one of the most eagerly anticipated cell phones this season. We have recently seen quite a few pictures of the device that also tipped us off what to expect in terms of camera quality. Unfortunately, we haven´t heard anything about its price, but it got unveiled now. Contract free units will be available at EUR639 in Spain and the cell phone is expected to cost around this much throughout Europe as well. The handset rolls out at the end of July, so in other words, you still have enough time to save on cash to get one. The Pixon12 will feature 12-megapixel camera, 3.1-inch AMOLED screen, GPS, Wi-Fi and HSDPA 7.2Mbps support. Do you consider the price reasonable for such a set of specifications?